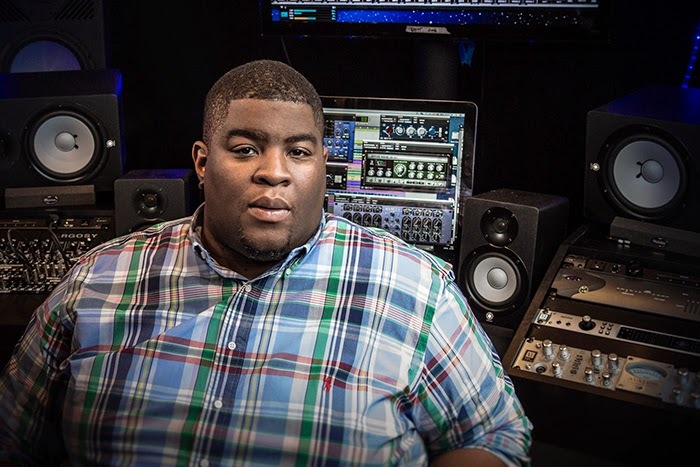 Tech Tues.: Producer Salaam Remi on using UAD-2 plugins when creating Hits with Alicia Keys, Nas etc. UA has posted an article on their website with Producer/Record Exec Salaam Remi speaking about working with various artists and his use of the UAD-2 plugins. He gives insight into his production style and how he communicates with the artist during the creative process. "So even though I record through my hardware Neve 1073, I’ll still utilize the UAD Neve 1073 Preamp & EQ Plug-In Collection, the Teletronix™ LA-2A Classic Leveler Collection, and the Roland® RE-201 Space Echo Tape Delay Plug-In. So whether I’m in New York, in my space in London, or in Miami or Los Angeles, I work mostly on my laptop, plug into the interface wherever I’m at, and still have access to the same sounds." "The Neve 1073 is usually my thing. I mess with that a lot. Also, the EMT® 140 Classic Plate Reverberator Plug-In — I use those more than anything else. Sometimes I use an API Vision Channel Strip or the Pultec EQP-1A on bass. When I’m recording, I usually track on a Neve board, or at least through Neve preamps. With drums in particular, I usually continue with the Neve aspect within the box, using UAD tools for that as well." Read the entire article at uaudio.com.